Are you the owner of Colmar Skatepark? 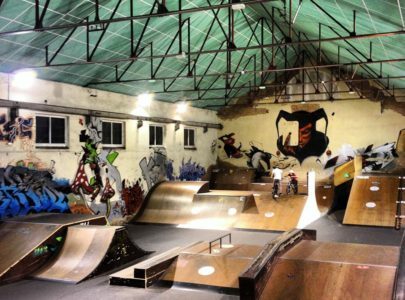 Colmar Skatepark is an indoor skatepark located in Colmar, France with a 700 square meter area. 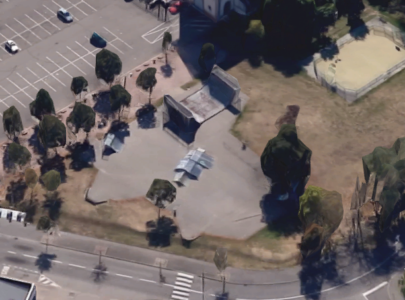 This park consists of a large variety of modules with many inclined planes, as well as relatively low bars and curbs. Access to the park is limited. You must be a member of the Colmar Skating Crew Association.